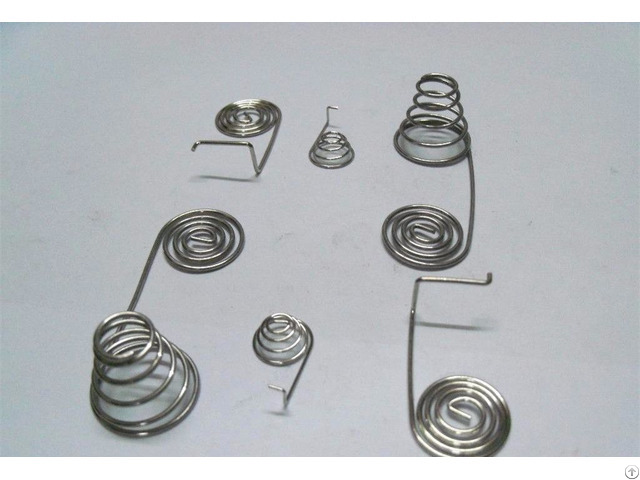 We custom manufacturer all kinds of wire diameter spring. 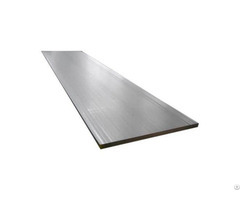 1)Wire Dia.:0.01mm-40mm. 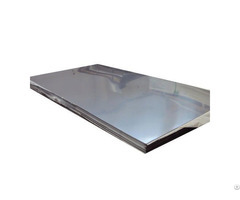 2)Material:carbon steel;spring steel;stainless steel, alloy steel. 4)load type of precise spring:compression spring, extension spring, torsion spring, wire spring, spring clip, die spring, hot coil(hot wound)spring. 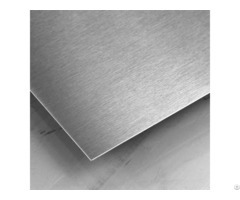 5)Surface treatment: Zinc, Nickel, silver, golden, tin, powder coating. Business Description: we are the manufacturer of Spring from China, our products including: hot coiling spring, extension spring, compressed spring, torsion spring, Belleville spring, helicoil, and etc.